The new version of module available to downloads. We extend this functionality by creating new template tags that will return your full path to the image and you can use it as you want. The second parameter of product_image is optional and allow you select image size. 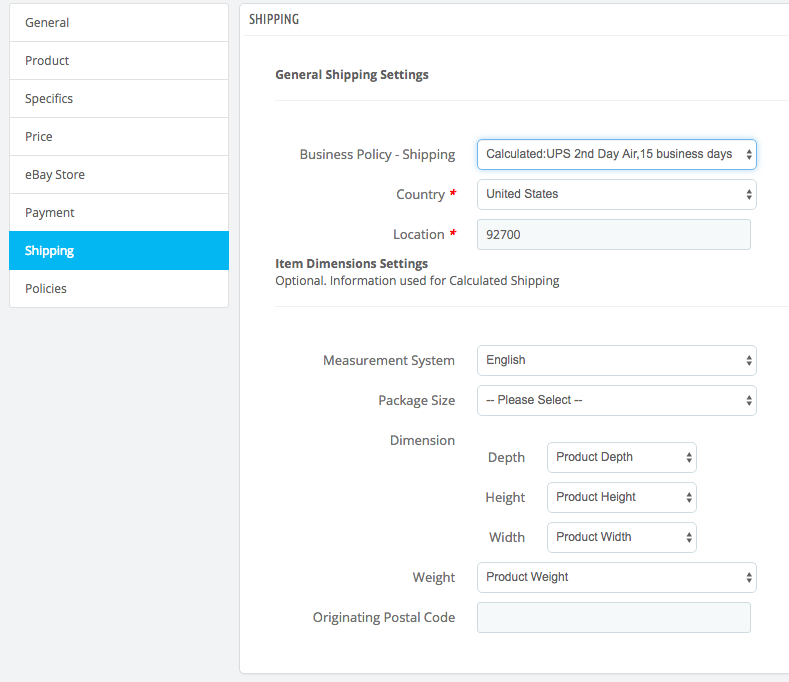 Example [product_image_link(2,default_large)] => show image #2 from product with type(size) default_large. 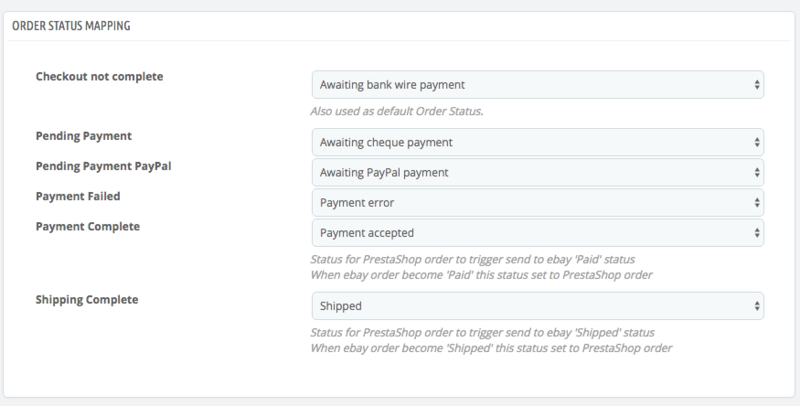 For a new created orders you will be possible to see information about ebay final fee for each of order item. This fee is generated to ebay based on your account condition.